Start modelling your biological data! In many fields of life sciences, mathematical modeling and computational analysis are more and more exploited as complementary tools to experimental laboratory methods. Thanks to this synergy, researchers can nowadays achieve a faster and in-depth understanding of biological systems. 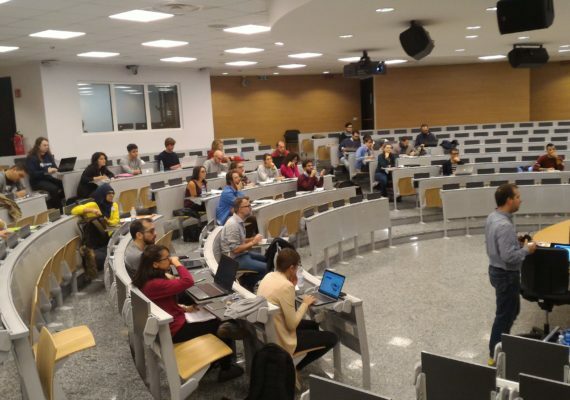 The aim of the SYSBIO.IT School on Computational Systems Biology, or COSYS schools, is to introduce the basic concepts and methods that are necessary to define, simulate and analyse models of biological systems, according to both deterministic and stochastic approaches. Despite omics BIG DATA, molecular biology is not yet able to understand complex biological functions, cell factories, and multifactorial diseases (e.g. cancer, neurodegeneration). 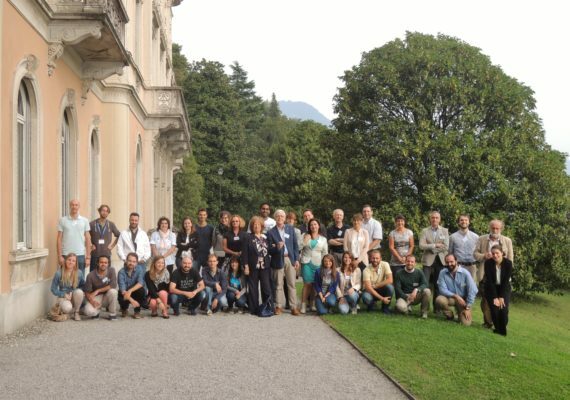 These Schools tried to collect a good number of speakers with different background to explicate Systems Biology’s experimental and computational approaches, and enable participants to begin tackling the complexity of life. SYSBIO organized a first school in 2014 (news, direct link) and a second one in 2016 (news, direct link). 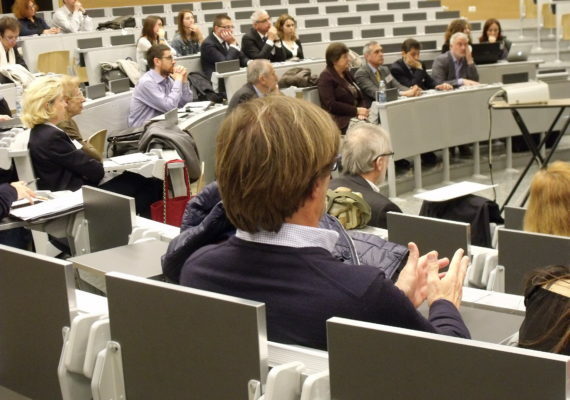 Created in collaboration with other national and international initiative, or with industry, SYSBIO worskshops gathered experts from different fields at the same event to foster knowledge sharing and critical discussions. Some examples can be find here and here.